I finally found some time to deal with our website which was suffering from chronic neglect. It’s been moved to a new server with a new host. It’s finally reached the 21st century. 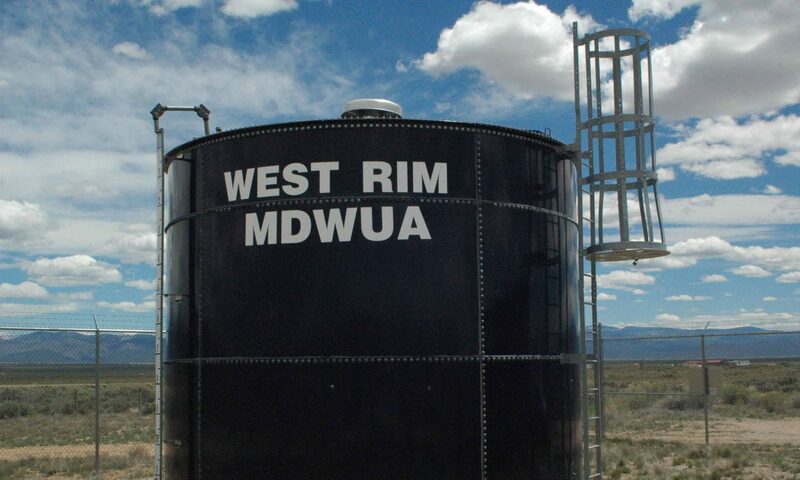 The official website of the West Rim Mutual Domestic Water Users Association.